It started as a demonstration class at a Boy Scout meeting. Our son Ben hadn’t been an enthusiastic Scout. He liked the idea of martial arts better. 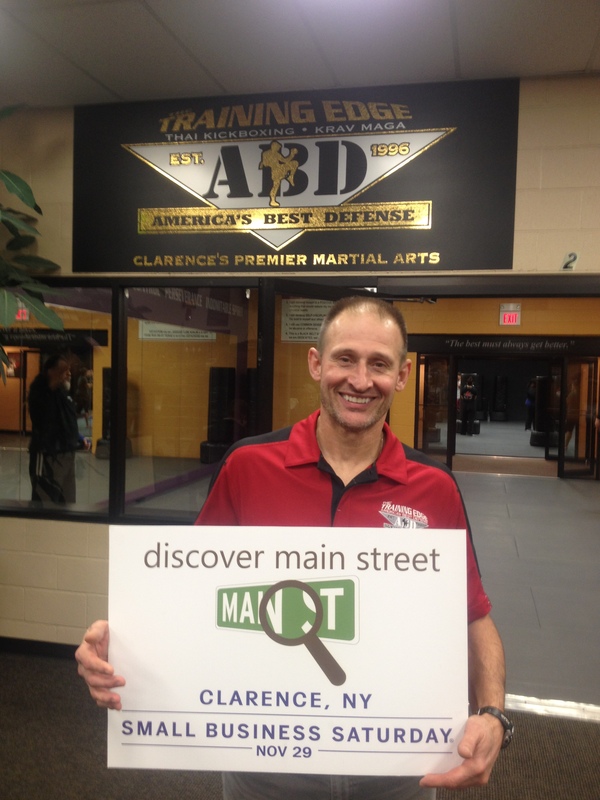 Soon we were at the Training Edge in the Main Transit Plaza two nights a week, getting to know Steve and Cindy Spoth and watching Ben gain self-defense and confidence. Krav Maga is a form of mixed martial arts that originated in Israel. Two nights a week turned to three, that shy little boy gained confidence and became a man. He earned not one blackbelt but two and started taking adult classes. We remained a member of the Training Edge family until he was done with high school and ready for college. Ask him today what it meant to him and he will answer quickly. Confidence, discipline, maturity and an indomitable spirit. In short, a lot. You can stop there for a visit any time you like. They will even offer you a free class.